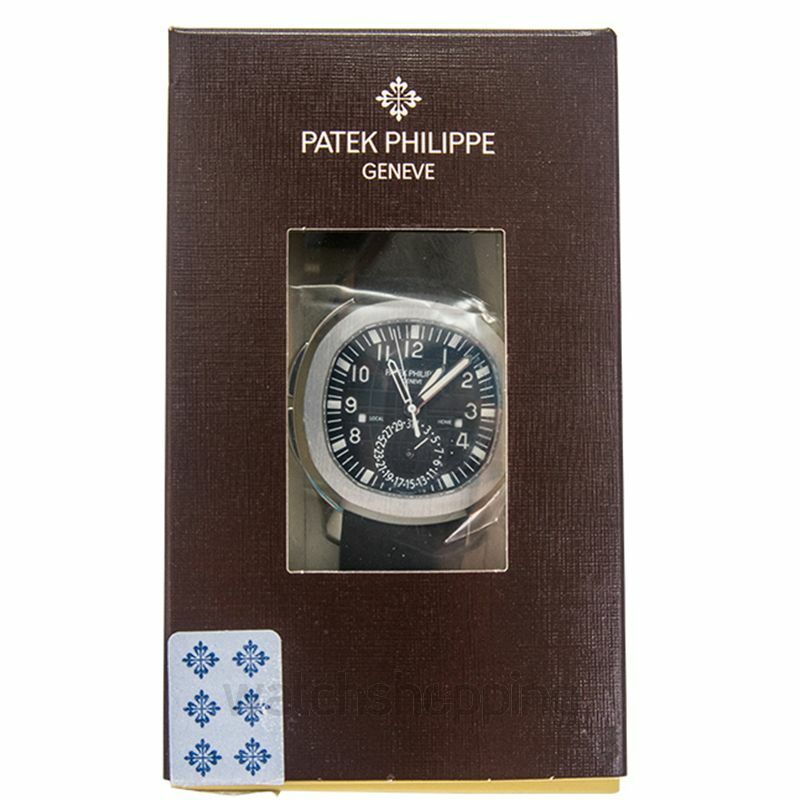 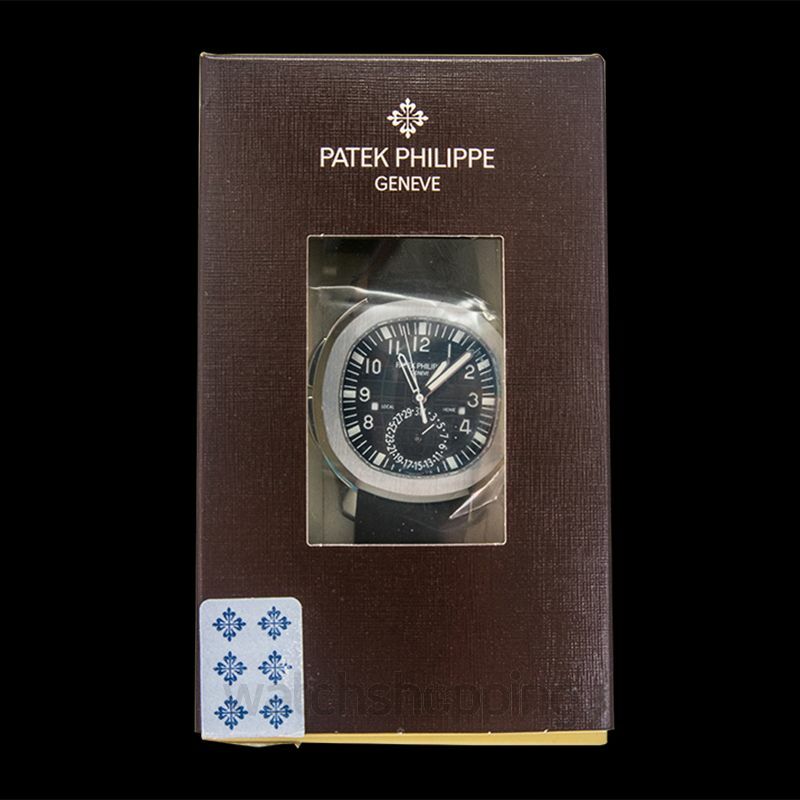 Patek Philippe watches are diverse in every sense of the word with their unique shape as well as the transparent back of the watch. 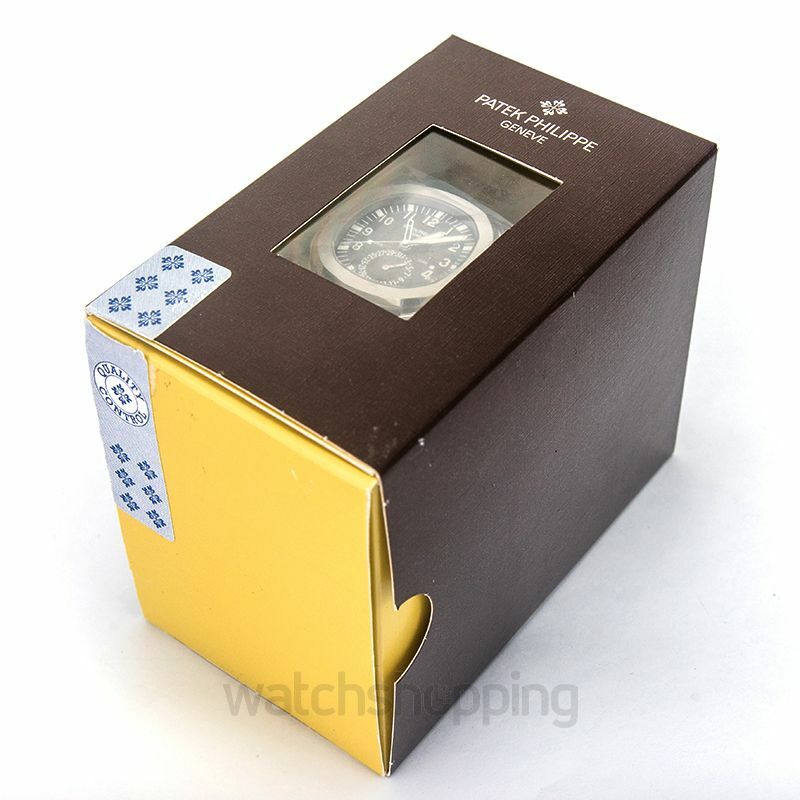 This particular watch has a 31mm case with the height of 4.9mm that makes the watch flawlessly proportional. 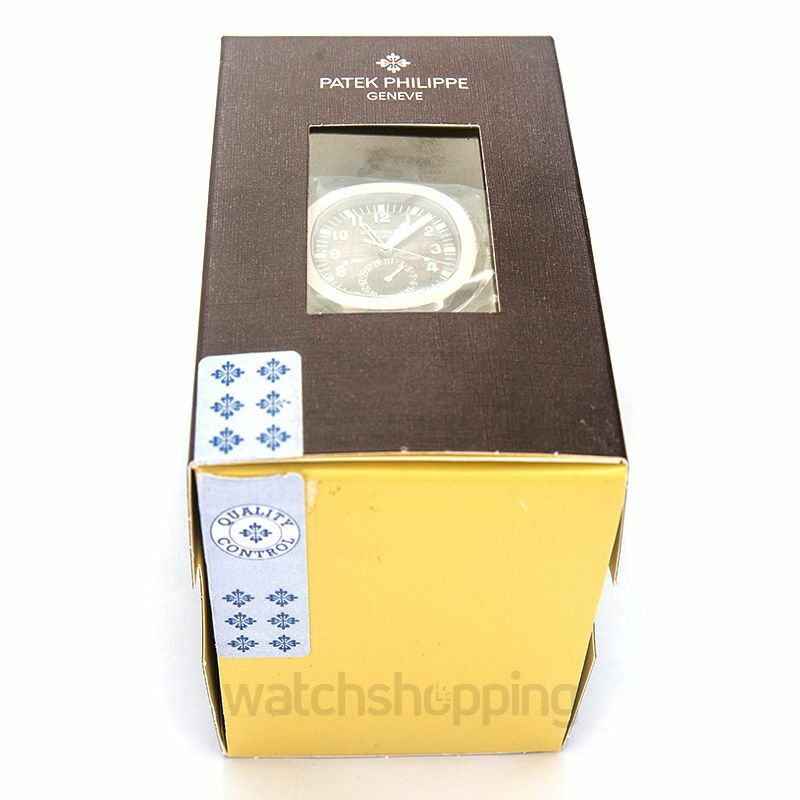 The watch has been designed with 29 jewels and has a power reserve of maximum 45 hours. 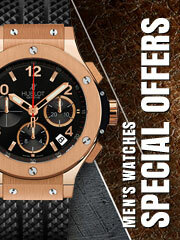 The black straps as well as the black dial of the watch compliments the stainless-steel casing perfectly. 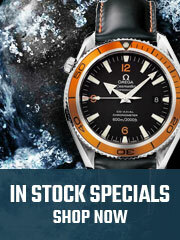 The watch is both elegant and practical.